It seems to be the season for good airline prices, whether it's dirt cheap flights to Europe and Asia, kids flying free, or budget airlines having a sale on domestic flights to celebrate new routes. Count Southwest among the airlines offering you an affordable getaway right now. The airline is having a three-day flash sale that ends September 28. The sale includes many routes with one-way tickets for less than $50, with some getting as low as $39. It includes flights from as soon as the end of this month through June of next year. 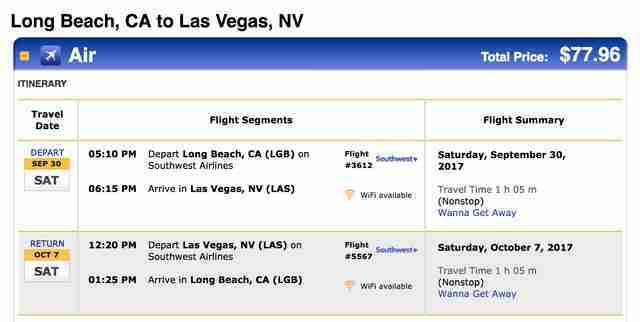 Though, many of the cheapest flights are on shorter routes, like the trip between Long Beach and Las Vegas. That flight comes to just $77.96 round trip. There aren't as many shockingly low fares as some recent sales, but it's worth noting Southwest's flights may still be cheaper in many instances. That's because even at the cheapest class of tickets, Southwest gives passengers two checked bags, resulting in fewer hidden fees than you'll find with budget airlines. 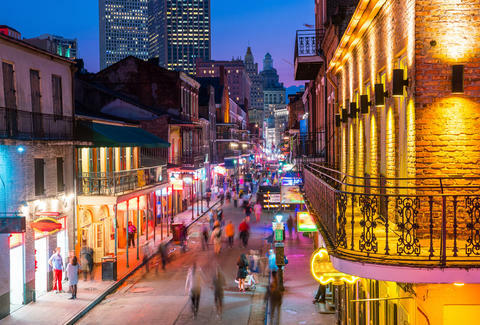 Dig around the nearly 100 cities in the sale, which includes a handful of international routes, and find a way to get out of town. You probably deserve it.